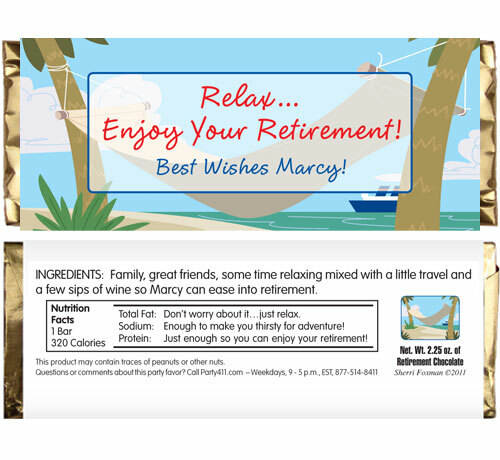 Personalize your candy bar wrappers for your retirement. 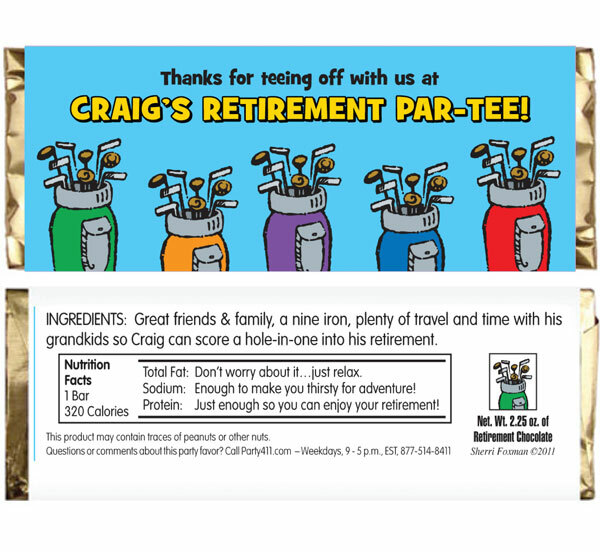 Retirement never tasted so sweet! 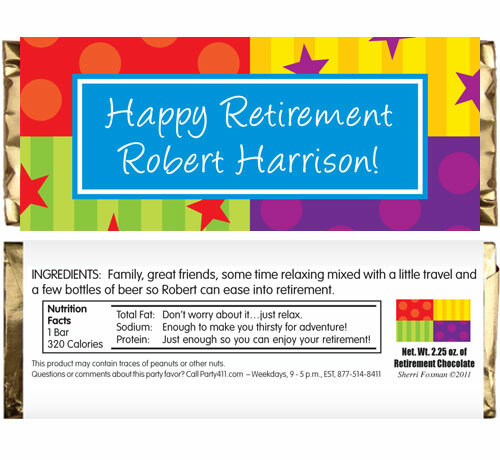 Enjoy your retirement with chocolate! 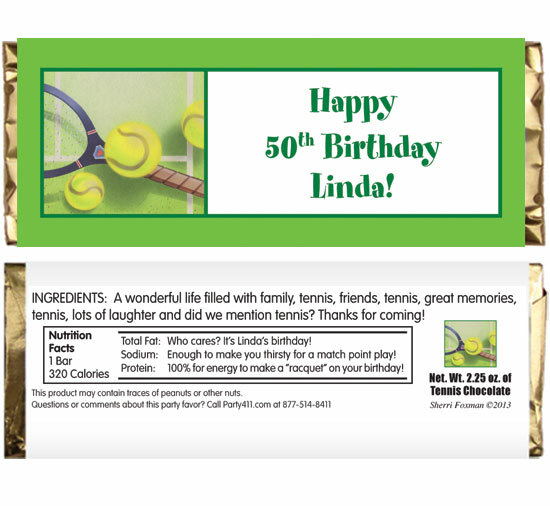 You'll "love" this party favor.